On Monday, October 1st, 2018 we will be showing our support for those who have been impacted by residential schooling to show others that every student matters by wearing an orange shirt. If a student does not have an orange shirt they can still show their support by wearing an orange accessory (socks, shoes, hair tie, etc). 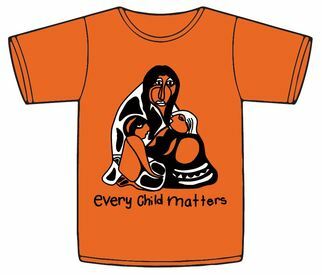 Orange Shirt Day was inspired by the experience ... Continue reading "Orange Shirt Day"